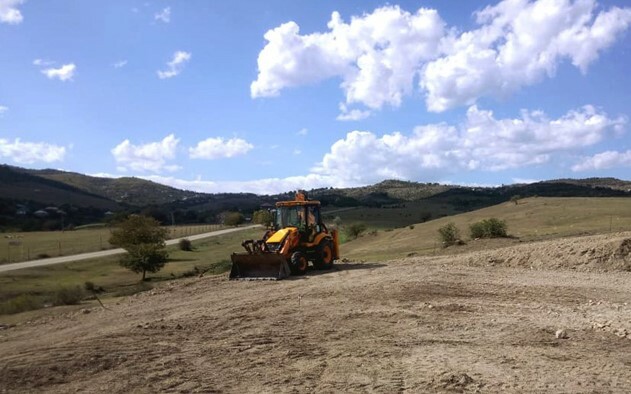 The construction of a new Veterinary Surveillance Point has recently started in Bolnisi municipality. The works will be finished in December 2018. The point will be the six and final point in the Veterinary Surveillance network throughout the Animal Movement Route. During five transhumance seasons in 2016-2018 total 1.4 million heads of sheep and cattle were treated against ecto-parasites free of charge at all operational Veterinary Surveillance Points in Rustavi, Marneuli, Signagi, Dedoplistskaro and Kvareli municipalities. 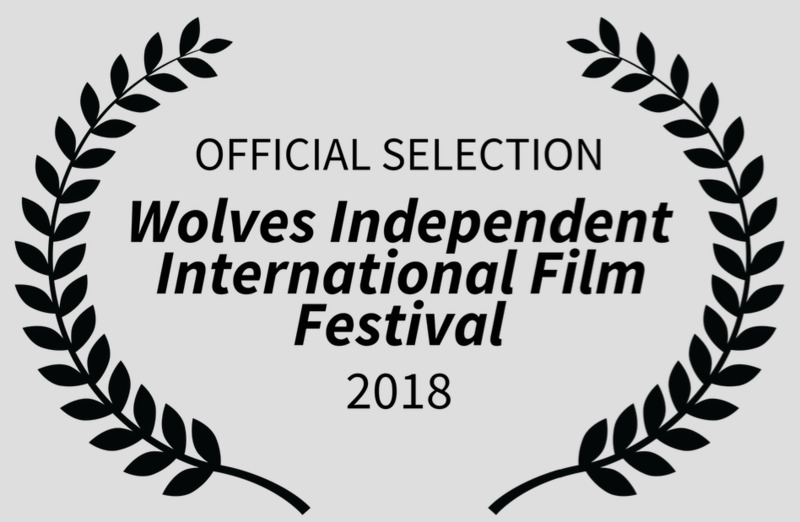 The Georgian documentary Jara was named as the Best Feature Film at the Wolves Independent International Film Festival 2018. Nature, heritage, environment, history, culture, ethnography, adventure, wildlife, indigenous cultures and social issues are the main themes of the festival which takes place in Lithuania. Jara was premiered by EcoFilms in Tbilisi in 2017. 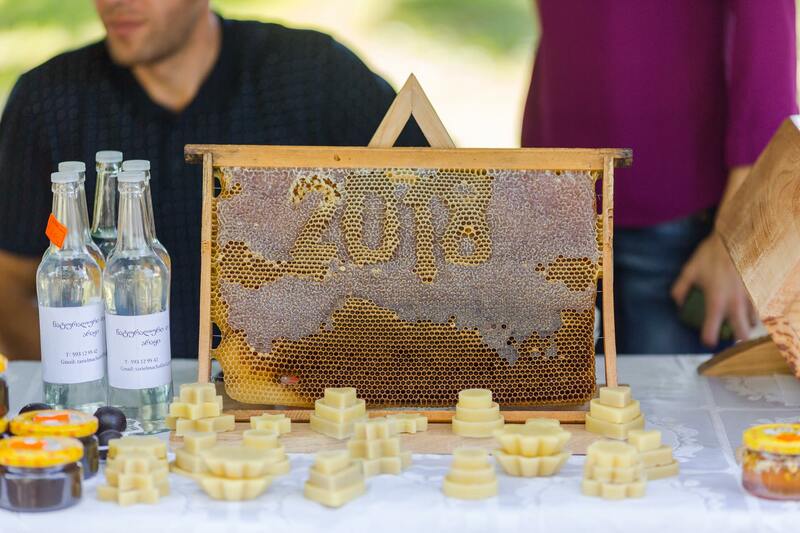 The main backer of Jara was the Swiss Agency for Development and Cooperation (SDC) through the Mercy Corps Georgia implemented Alliances Caucasus Programme (ALCP) within a consortium of public bodies and conservation organizations including World Wildlife Fund and Caucasus Nature Fund. The Georgian documentary Jara has just won the Golden Green Award 2018 at the Deauville Green Awards International Film Festival, for the best production in the category of Sustainable Agriculture, the International jury selected the finalists in fourteen categories from four hundred and fifteen films produced worldwide. Jara was screened during the festival in Deauville in the presence of the professionals and the press. 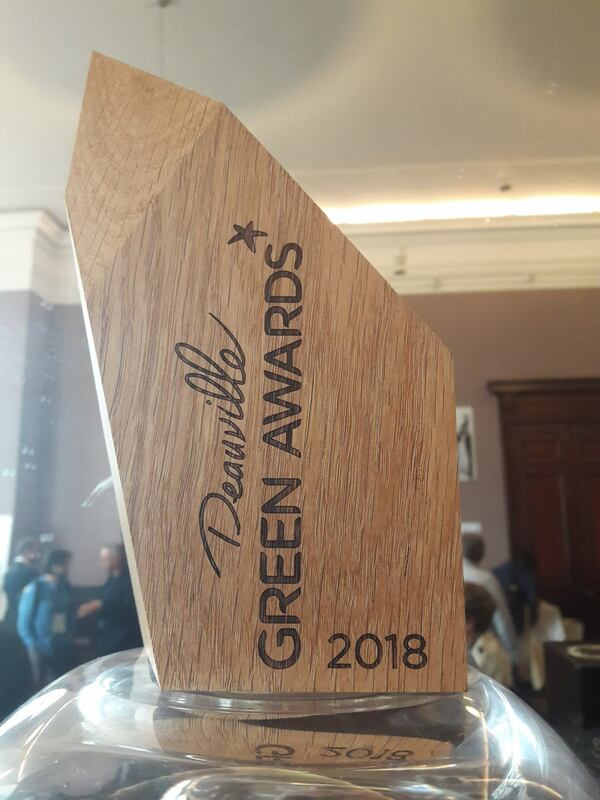 The Deauville Green Awards is one of the most prestigious festivals in Green Film Production worldwide launched in 2012. For the last seven years, the festival’s mission has been to enhance information films, spots and documentaries on sustainability, eco-innovations and social responsibility. Furthering public understanding and education. Each year the festival draws five hundred films from five continents, with four hundred professionals of film in attendance. Shearing Festival after being invited by SDC sister project SDA Armenia which took place in Syunik Animal Market, Syunik region. 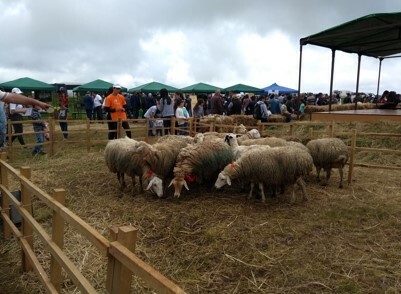 The festival aimed to promote sheep, local produce, traditions and culture of Syunik and Vayots Dzor regions (Please see the Link). The festival included guest sheep shearer Danny Wilson from Great Britain who conducted master classes for festival participants and visitors. 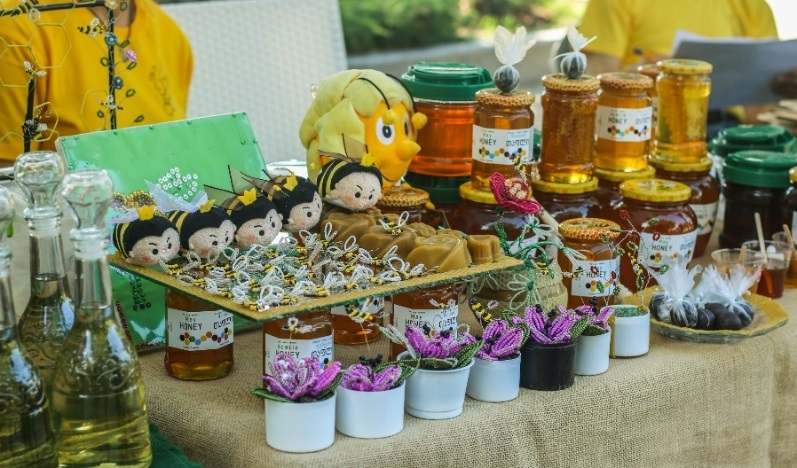 Knowledge is a power and the ALCP is committed to facilitating high quality agri information transfer to rural farmers strengthening the field of journalism in Georgia and Armenia. 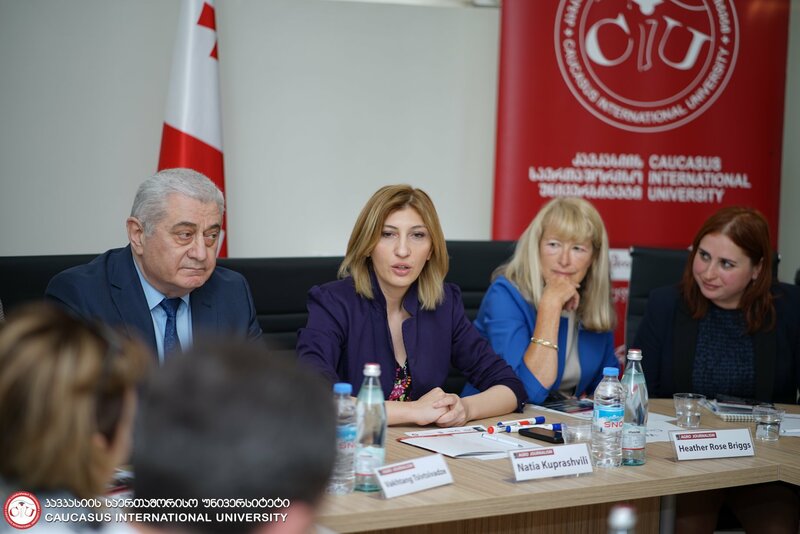 On 25th-29th of April an international agricultural journalist was commissioned to deliver trainings to 11 Armenian TV and press journalists and 2 heads of the Department of Journalism of Armenian universities in the Caucasus International University in Tbilisi. Follow the link of Imedi TV news on the event.